A placemaking vision for Main Street. Littleton is a small town located in the White Mountains of New Hampshire. Unfortunately, its quaint downtown streets have, over the years, been widened and straightened to better accommodate automobile traffic. These “improvements” in favor of the automobile have gradually deteriorated the pedestrian experience in downtown Littleton, negatively affecting retail shops and the overall quality of life of the town’s residents. Littleton residents conducting observations at the Cottage Street Bridge. In 2002, Littleton was awarded money from the New Hampshire Department of Transportation to repave Main Street, and town leaders decided that their streets needed more than a simple repaving. They obtained an additional planning grant from the FHWA and hired Project for Public Spaces to help their community develop a vision for downtown Littleton. 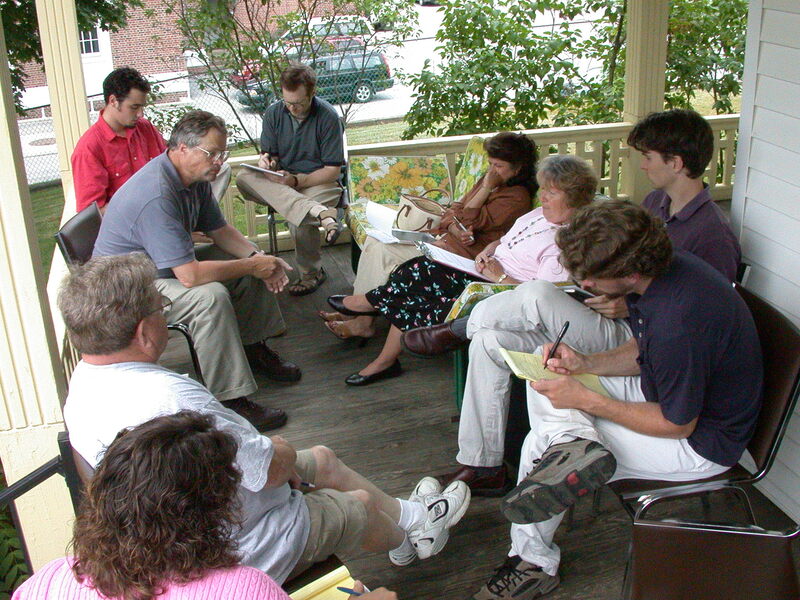 PPS organized a series of meetings and workshops over the course of several months — often in the local diner — where more than 300 residents, business owners, students and other stakeholders voiced their opinion of what Littleton could become. Together, we determined that the town should build upon and improve its pedestrian-oriented character and become a safer, livelier downtown that serves the community — not just traffic passing through. Littleton experimented with crosswalks, bump-outs, medians and diagonal parking before deciding which traffic calming measures they wanted to adopt permanently. 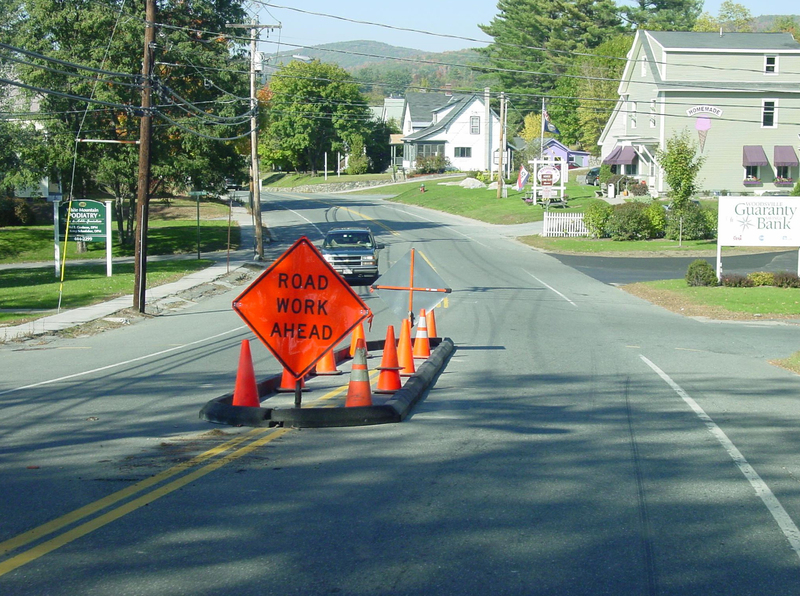 At Littleton officials’ request, the NHDOT experimented with different traffic calming techniques on Main Street, a state highway. After months of experimentation and additional public input, Littleton has decided on a new design for Main Street with back-in diagonal parking, a median, pedestrian bump-outs and improved signage. Construction is set to begin in 2006. Littleton residents think about what they would like their Main Street to be. The "Negev Now" Initiative—a partnership between Israeli government and local authorities with support from philanthropic federations throughout the United States and Canada—promotes quality of life in the Negev through creative and healthy placemaking projects, with a strategic focus on place-based educational programs for children.